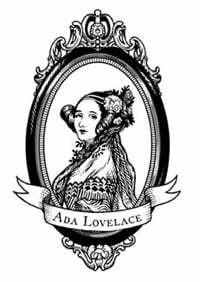 Padmasree Warrior | #ALD18 @findingada « Adafruit Industries – Makers, hackers, artists, designers and engineers! Padmasree has an incredible academic and corporate track record – she’s currently working with electric car company NIO expanding operations in the United States. 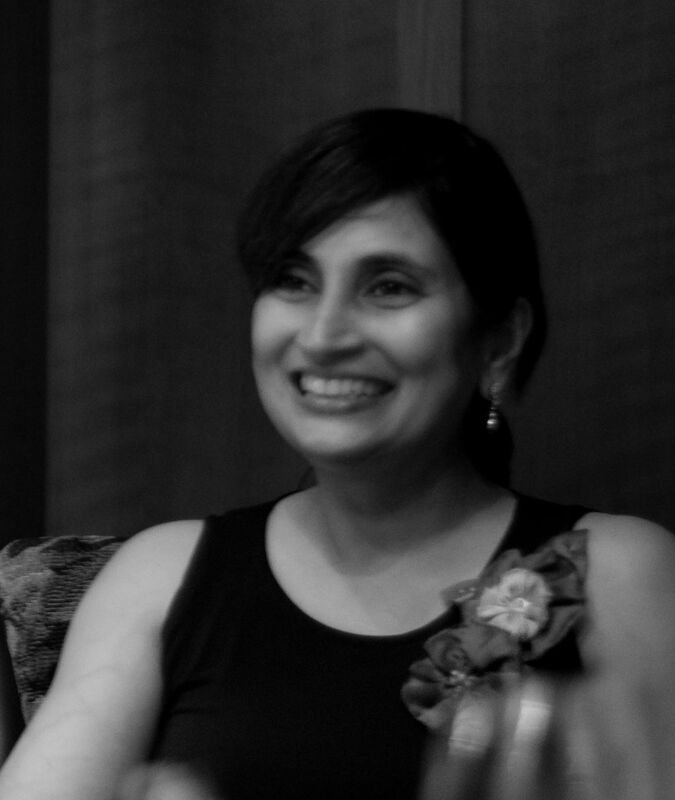 Padmasree Warrior is Chief Executive Officer of NIO U.S as well as a member of its board of directors. In these capacities, she is responsible for the brains of NIO’s autonomous, electric vehicles and the overall user experience. She is based in San Jose, CA where NIO U.S. is headquartered. Yellepeddi Padmasree was born and raised in the city of Vijayawada in the southern state of Andhra Pradesh, India. She was born in to a Telugu Hindu family. She went to school at the Children’s Montessori School and Maris Stella College in Vijayawada. Warrior received a bachelor’s degree in chemical engineering from Indian Institute of Technology, Delhi in 1982. She holds a master’s degree in chemical engineering from Cornell University.